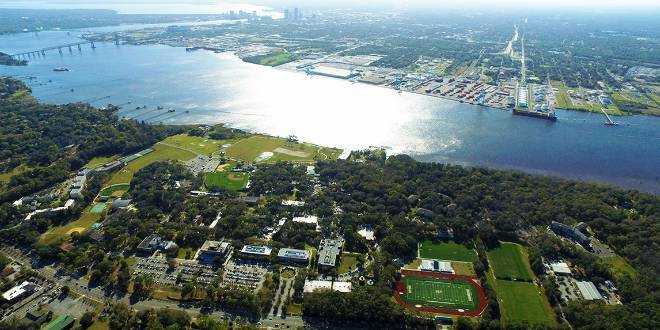 Study Abroad and Away | Jacksonville University in Jacksonville, Fla.
Study Abroad and Away at Jacksonville University seeks to promote global learning by exposing students and faculty to other countries, cultures, and languages. We seek to engage students and faculty in global issues and to issues of U.S. relations with the rest of the world. To that end, Jacksonville University offers a variety of study abroad opportunities to students from across the country. Our programs span the world and include intensive language as well as content courses. Additionally, we encourage "engaged" learning by promoting living, service and internship opportunities abroad. Why Study Abroad and Away?